Command the match with Nike Tiempo, a quality football boot that brings your feet closer than ever to the ball. The Academy edition features soft calf leather on the vamp paired with plush interior quilting for incredible touch. 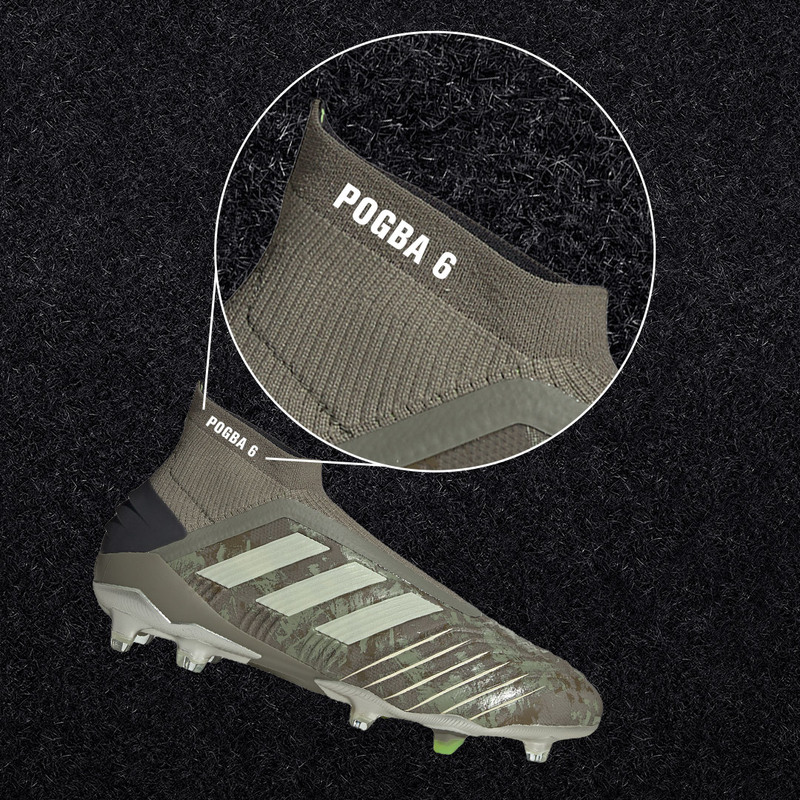 Finished with a soft ground stud configuration for excellent traction, especially on wet muddy pitches.